Coin collectors who are assembling a complete date-and-mintmark set of Lincoln Wheat Penny coins must take a numismatic trip through 1912, which is one of the scarcer years for Lincoln cents. Three different Mints produced the 1912 Lincoln Wheat Penny: Denver, Philadelphia, and San Francisco. The Pennies minted in Philadelphia are much more common than the Denver- and San Francisco-Mint cents. 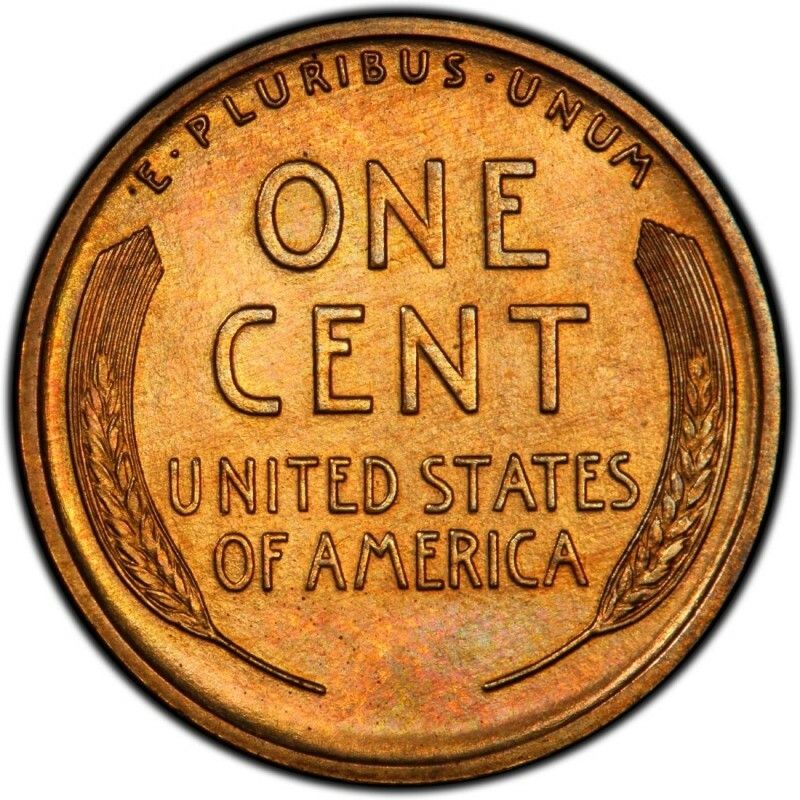 In 1912, 68,153,060 Pennies were minted at the Philadelphia Mint (which does not stamp mintmarks on one-cent coins); 10,411,000 Wheat Penny coins were manufactured at the Denver Mint in 1912, and 4,431,000 were made at the San Francisco Mint. Looking at these coins merely from the standpoint of sheer mintage numbers, one would think that 1912 Wheat Penny coins are quite common, given the fact that each Mint posted mintage numbers into the millions that year. 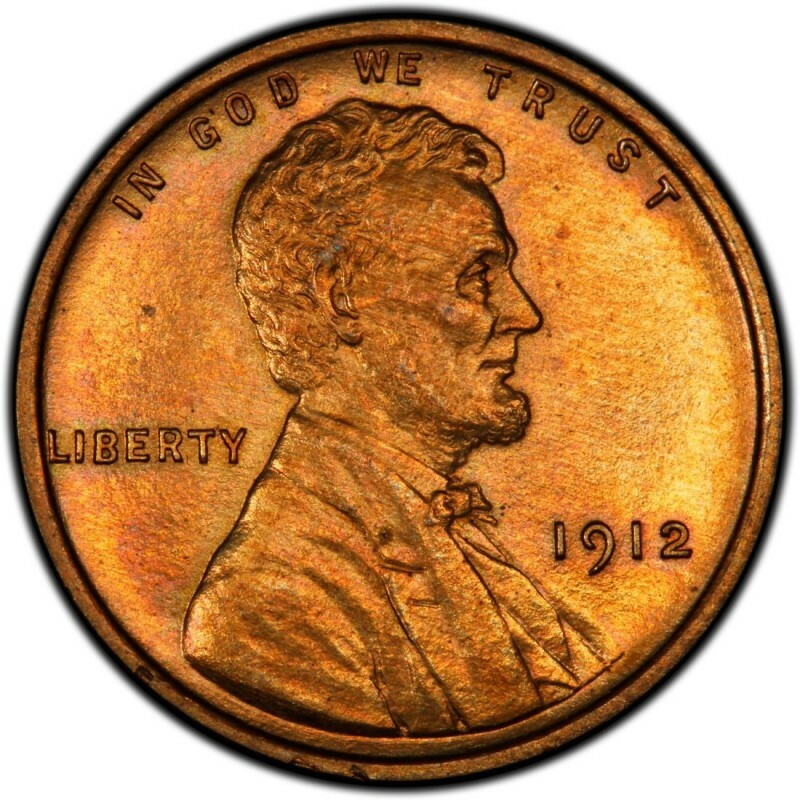 What the mintage figures don’t reflect, however, is the high demand for Lincoln cents in general and that many of the 1912 Pennies have been lost, cleaned, damaged, or are otherwise uncollectible. In general, 1912 Lincoln Pennies made in Philadelphia are worth between $1 and $10 in circulated grades. The branch Mint Wheat Penny coins from 1912 are worth substantially more; 1912-D Pennies are worth $7 to $25 in the lower circulated grades and 1912-S Lincoln cent price tags start at around $20 and can be worth $100 or more in the upper grades. There is also a proof variety of the 1912 Lincoln Penny. 2,172 of these were struck, and these are worth around $300.